Dr. Ring Ding - Once A Year CHARITY! 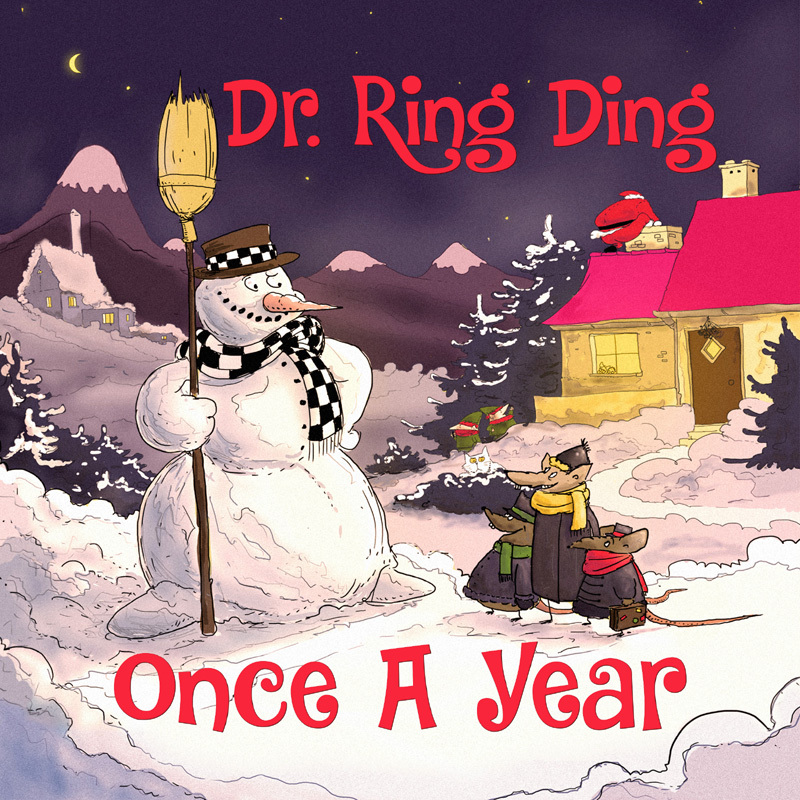 CD, Dr. Ring Ding - Once A Year CHARITY! DR RING DING - cosmopolitan and well-traveled exceptional artist and ambassador for reggae, ska, rocksteady and dancehall - stages some of his cherished Christmas songs, excellent medleys of well known Christmas melodies as well as great original compositions in his multifaceted Jamaican style. Along with his longtime companions of his various bands, he succeeds in an extremely varied and really atmospheric Christmas music far away from the usual Christmas kitsch. A great album with quite a few songs you might like to listen in any season.